Each year, the Huntsville-Madison County Hospitality Association hosts the Taste of Huntsville, an event with good food for a good cause! This year&apos;s theme is "Tailgate with the Taste of Huntsville." This year, funds raised through this event will benefit the Harris Home for Children and the Downtown Rescue Mission. Click here for tickets! Kids 5 & Under are Free! 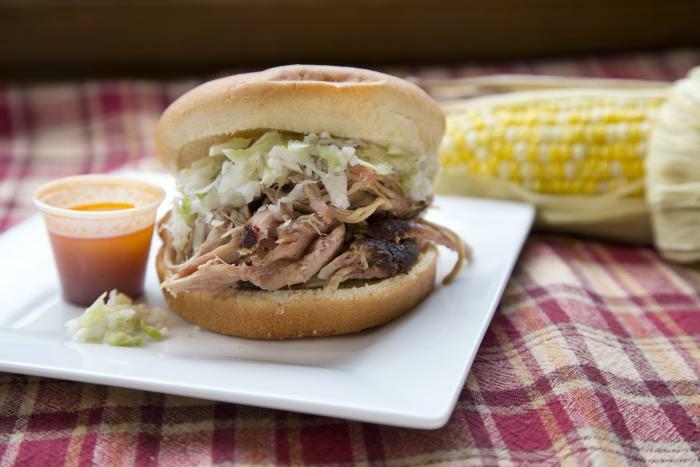 More than 30 local restaurants will provide delicious samples for guests to enjoy, with the event&apos;s proceeds benefiting charities in Huntsville. During the Taste of Huntsville, guests will have the opportunity to try food and cheer on your favorite local restaurants as they compete for awards in presentation, quality, and more! Enter the raffle for the opportunity to win a wide-screen TV and awesome tailgating equipment, and don&apos;t forget to check out the silent auction for unique gift items. AM Booth Lumberyard Baby Bite Bake Shop Buffalo Rock Chuy&apos;s Tex-Mex Coca-Cola Bottling Company Connors Steak and Seafood Domino&apos;s Downtown Rescue Mission Drake&apos;s Grille 29 Hopper&apos;s Grille at Holiday Inn Research Park Huntsville Coca-Cola Bottling Company Huntsville Marriott at Space & Rocket Center Jim n&apos; Nick&apos;s Community Bar-B-Q Landry&apos;s Seafood Lacol Taco Maki Fresh New Market BBQ Nothing But Noodles Outback Steakhouse Redi-to-Serve Rick&apos;s Barbecue Ruth Chris Steak House Supreme Beverage Company Terry&apos;s Pizza Texas de Brazil The R at Embassy Suites Hotel & Spa Topgolf Turner Beverage Company UNA Culinary Arts & Hospitality Mgmt Urban Cookhouse Von Braun Center Westin Huntsville Yellow Hammer Brewing Co. When: October 2, 2018 5:30 p.m.-8:00 p.m.
Tickets: Purchase tickets online, pick them up from the Huntsville/Madison County Visitor Center, or the VBC Box Office. 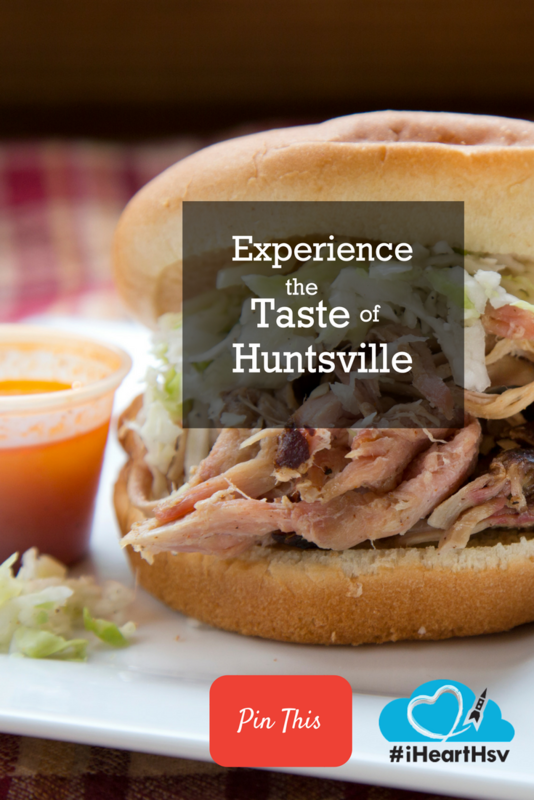 The Taste of Huntsville will be an event you don&apos;t want to miss!